Brief review: Selling should not a win-lose game between sellers and buyers. It has to be a win-win. Burg and Mann demonstrates through their effective examples that selling need not be a stressful activity. It could in fact, be a rich experience leading to a joyful life. 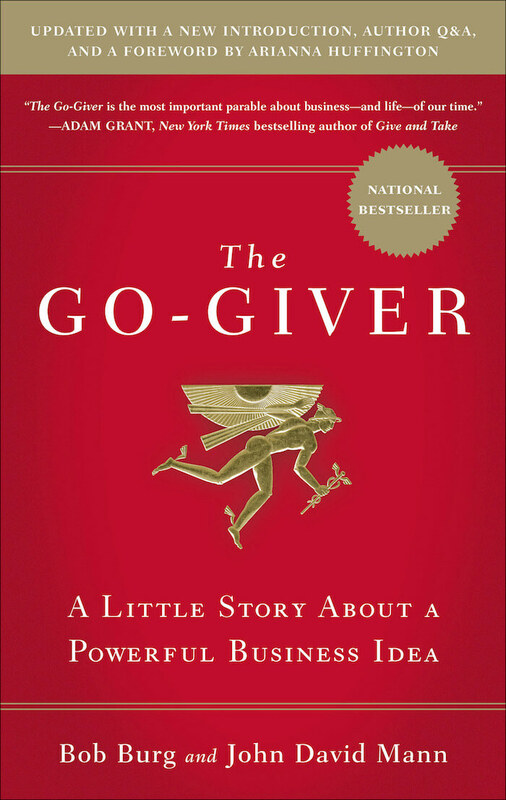 To become an exceptional sales person, one should focus on giving rather than wanting. 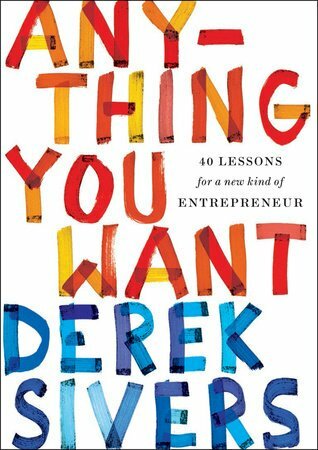 The law of compensation says that your rewards will be directly proportionate to number lives you touch. One should be focused on the other person, ask good questions, be authentic and create exceptional value for the buyer. 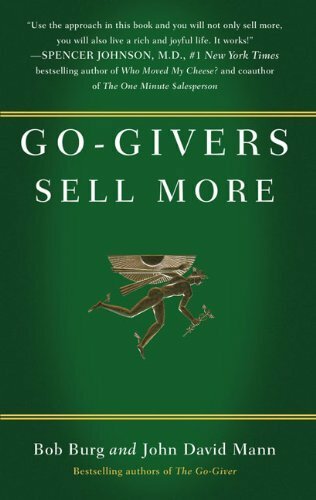 Like their previous book, 'The Go-Giver', this book will definitely help you change your mindset from being a seller to a giver and thereby selling more. 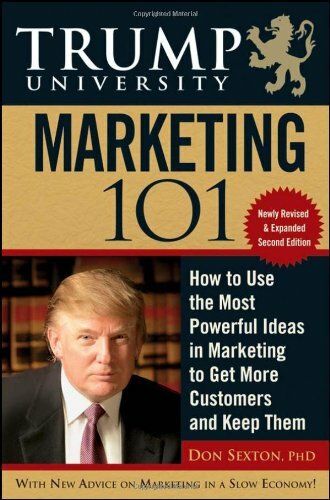 Brief review: It's a book on marketing. It has some useful tips on promoting your products and services but it misses the punch. There is too much of theory and technical stuff filled in the book. 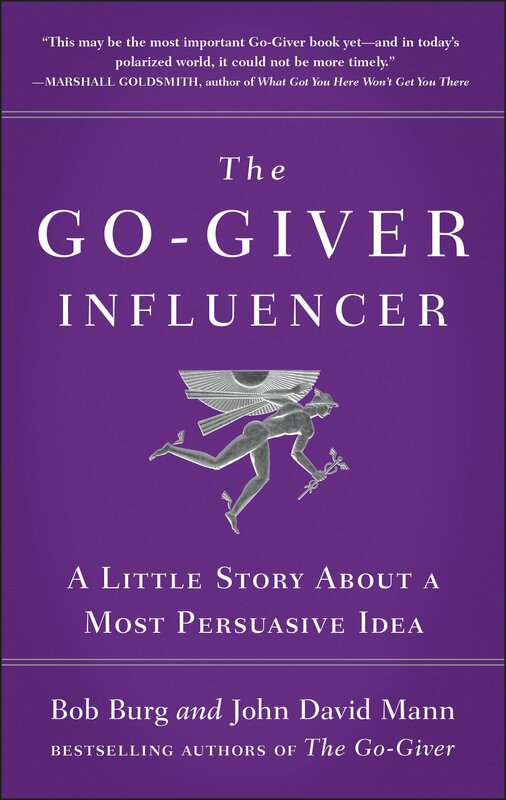 Could be used, at best, as a reference book by big marketing heads of top companies. Nothing much for the rest. A lot of example of Donald Trump and his organisation is used. A few take away from the book - (1) marketing could be effective only if the product itself is good, (2) Understand your customers well and (3) Identify target segment for effective marketing.